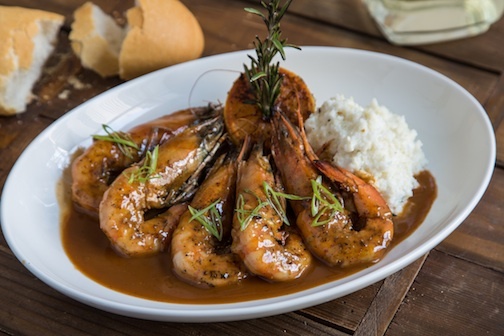 Situated along the French Quarter’s picturesque Jackson Square, Tableau is the newest addition to the Dickie Brennan empire. 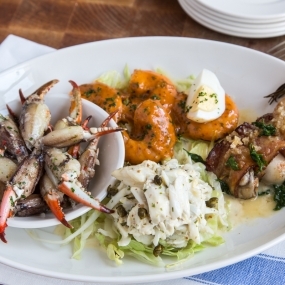 Specializing in Creole cuisine and regional ingredients, Tableau offers a unique spin on many classic New Orleans favorites. 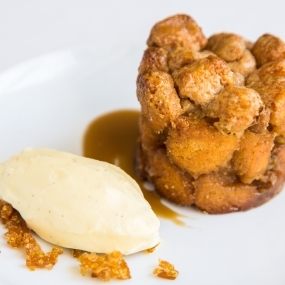 The menu caters to sophisticated palates, but stays true to tradition with its great depth of flavor. Tableau is located next Le Petit Theatre, the country’s longest continually operating community theatre, and boasts an open courtyard as well as balcony space that overlooks the Square and the bustling streets below. 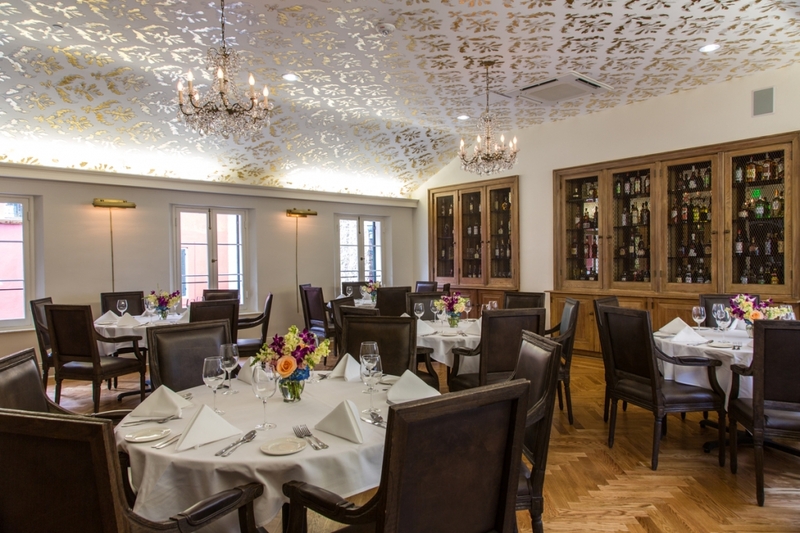 Tableau’s flexible private dining space can accommodate groups of all sizes. For intimate affairs, be sure to consider the Wine Room! 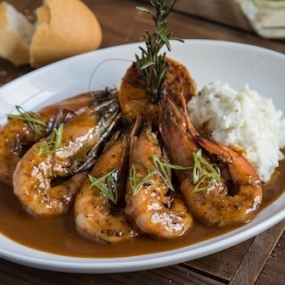 The strictly New Orleans menu features such classics as court bouillon, a traditional New Orleans seafood stew, shrimp remoulade, baked redfish and barbecued shrimp. 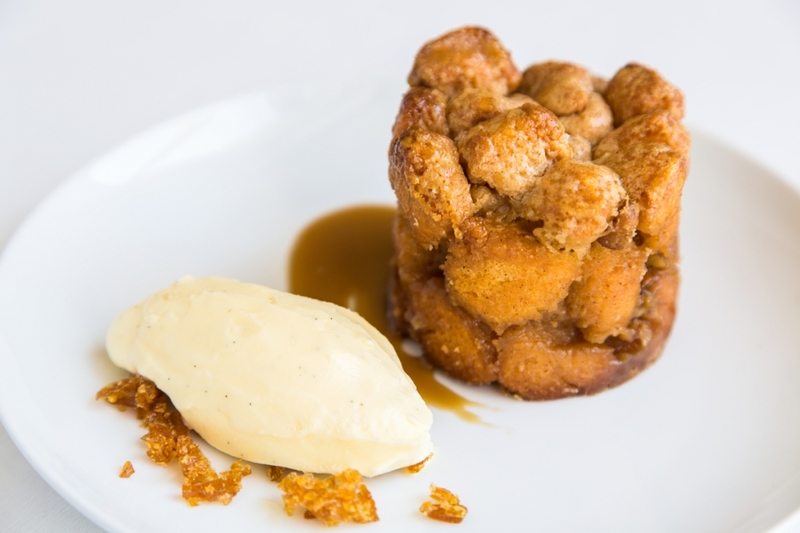 For dessert, Pastry Chef Stephanie Bernard has incorporated a spin on an old New Orleans classic with her monkey bread pudding with praline liqueur. Like many of Dickie Brennan’s other restaurants, Tableau features an impressively long wine list, and a host of classic and specialty cocktails. 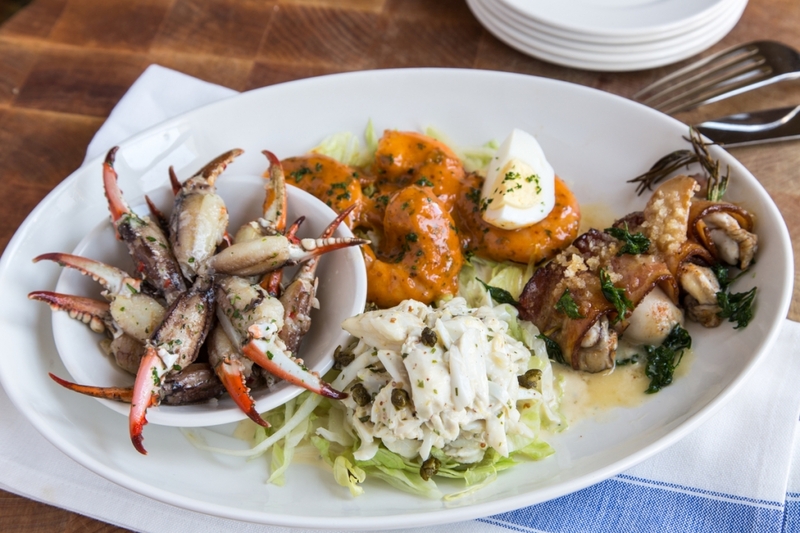 Sharing space with the neighboring Le Petite Theatre, Tableau features a three-story dining area, beautifully restored staircase and wraparound balcony overlooking Jackson Square. 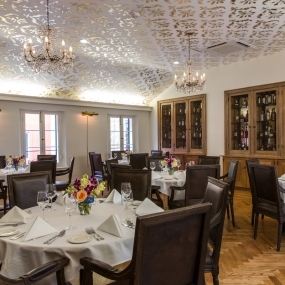 It’s an elegant, authentic New Orleans space for private dining and events.